I want to share with you a tremendous 24 minute video about why professional photographer Jason Lanier stopped shooting with Nikon and switched to Sony for all his professional work. http://youtu.be/7wM_5nROeaw Professionally I shoot Hasselblad for my large industrial and scenic work but totally rely on Sony for all my hand-held work. You don't hear about big Industrial Mining companies like Vale being great stewards of the environment very often. 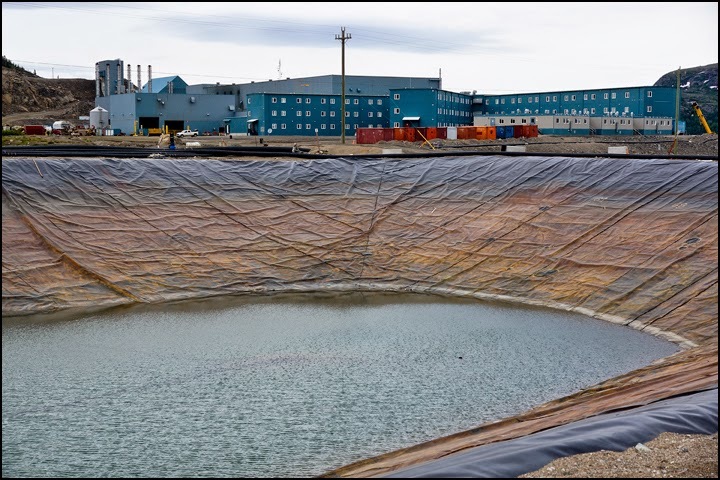 I was suitably impressed while I visited the Voisey's Bay mine site to see such great attention to managing the companies waste stream. It makes good economic sense to be good stewards of the environment. 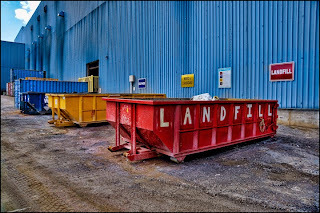 Everywhere you go around the mine site, camp and mill buildings, you see four separate bins. 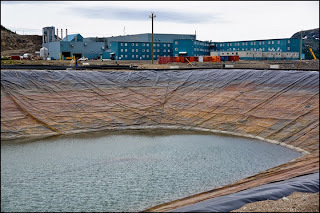 not only waste generated by the operation of the mine but also collecting all runoff of rain and snow to remove any pollutants that might be present in the ground water.